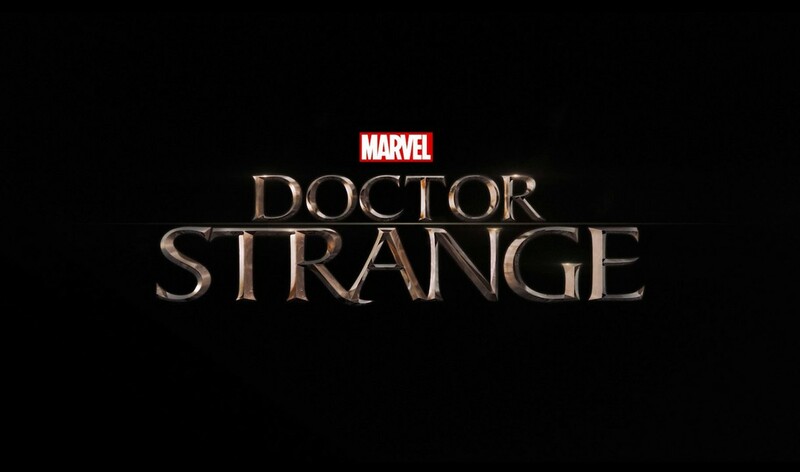 Doctor Strange, the latest and gloriously trippy installment in Marvel’s chain of superhero film franchises, brings Benedict Cumberbatch as Dr. Stephen Strange who is a brilliant, arrogant, self-involved New York neurosurgeon that treats everyone, even would-be girlfriend Dr. Christine Palmer (Rachel McAdams), with sometimes mocking scorns, but a serious car accident leads to severe damage to his hands and gives him a lesson in humility. 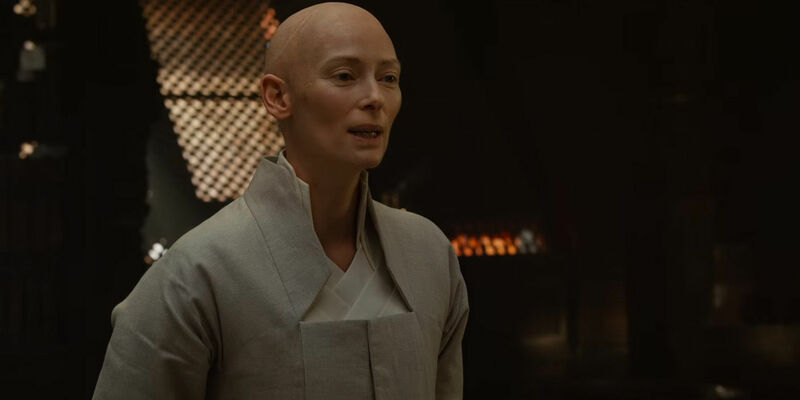 With current medical techniques unable to fix his hands, he’s encouraged by a mysteriously healed paraplegic named Jonathan Pangborn (Benjamin Bratt) to travel to Kamar-Taj, Kathmandu and seek out ‘The Ancient One’ played by Tilda Swinton. 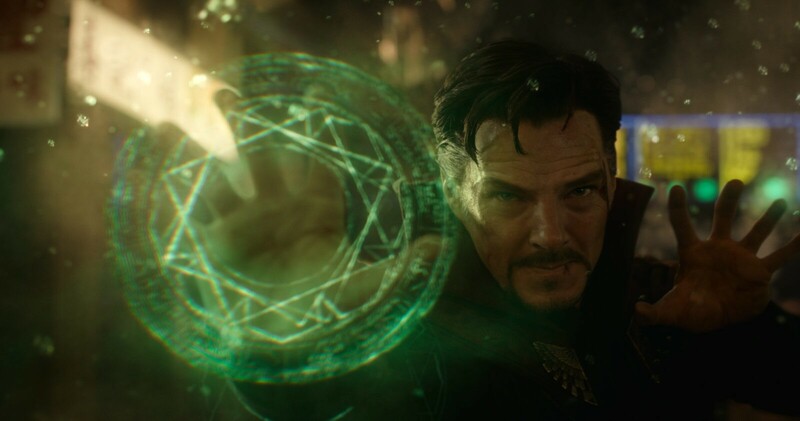 At times Doctor Strange felt like a borderline remake of past Marvel hits like Iron Man and Ant-Man, but the magnificently kaleidoscopic scenes look like something ripped straight out of the pages of classic Doctor Strange comics by Stan Lee and Steve Ditko. It surely will draw comparisons to Christopher Nolan’s Inception but in my opinion makes it look like a child’s play documentary. The film is self-aware and not afraid to frequently point out the inherent ridiculousness of its plot, which is crucial, since things get pretty silly at times. Cumberbatch as Dr. Strange is fine (physically he’s a perfect match), he just isn’t a very energetic personality thought he does bring just enough egotism that he can share an inevitable chest-pounding confrontation with Robert Downey Jr.’s Tony Stark in the next Avengers. Luckily, the supporting cast are aces even though some may argue that they weren’t used to their full potential. With that said, Dr. Strange is definite a must see in 3-D to truly see all the spectacular sequences the film has to offer. Please note: In this Marvel movie, there are not one but two important extra scenes, one halfway through and one at the very end.